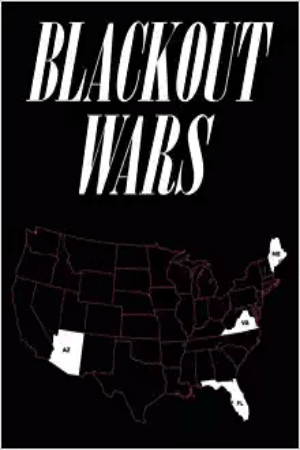 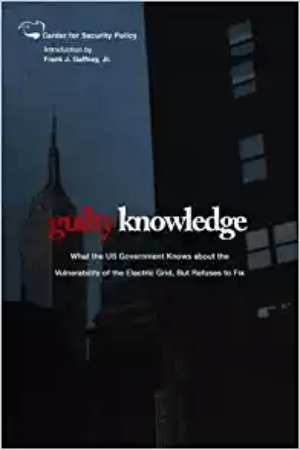 Resources: Books, Reports, Docs | Secure the Grid Don't let the lights go out in America... Get smart and take action!... 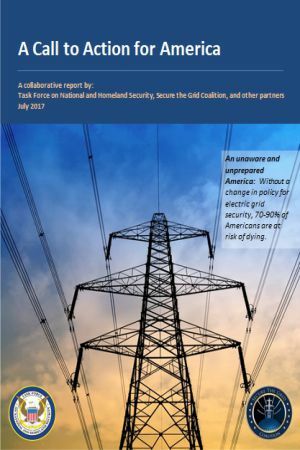 Learn the facts and what to do in A Call to Action for America. 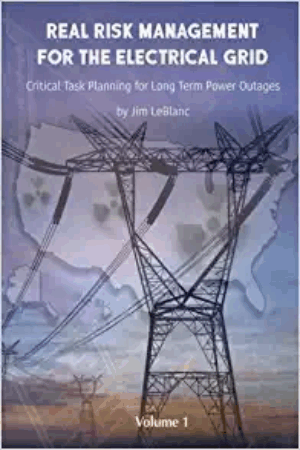 Triple Threat Power Grid Exercise: High Impact Threats Workshop and Tabletop Exercises Examining Extreme Space Weather, EMP and Cyber Attacks by Charles Manto et al.